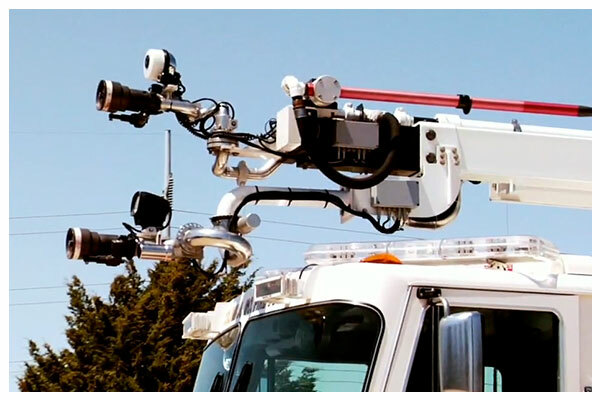 Unifire’s robotic nozzles are used in many industries for a wide range of purposes. This is why Unifire has created industry-specific web sites to better tailor the relevant information for our customers in different professions. Below you will find some of the many popular uses of our equipment with links to sites specific to those industries. 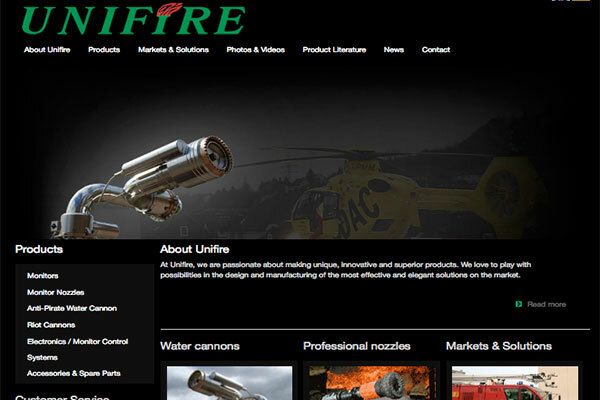 Visit Unifire’s main, general web site by visiting Unifire.com, or just click the image above. 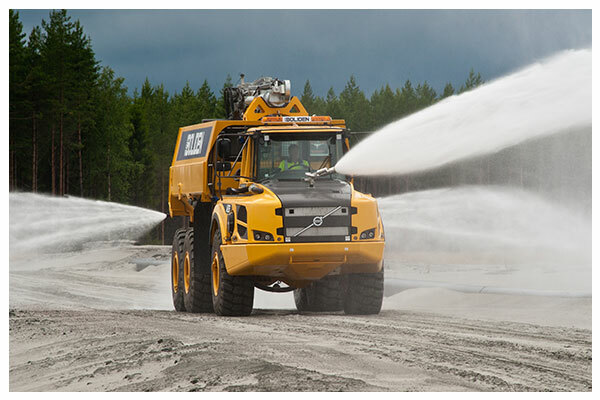 Visit our site about our mining, dust suppression and wash-down industries by clicking the image above. Learn about our wide range of professional fire fighting solutions by clicking the image above. 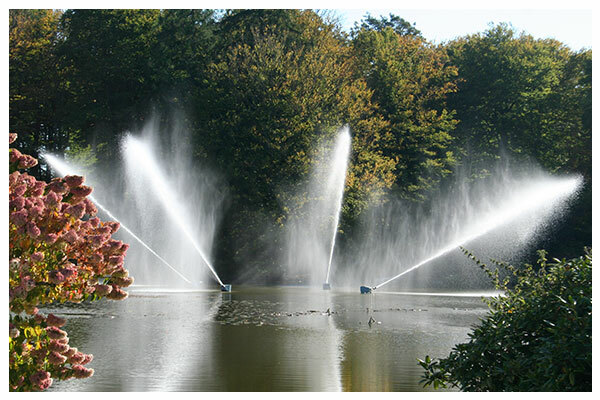 Networked, Synchronized Robotic Nozzles for fountain and other special applications. DMX, CANbus & numerous other protocols. Click the image above to learn more. 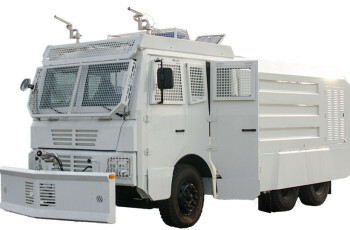 Water cannons for police, military and riot control applications. Visit RiotCannons.com by clicking the above image. 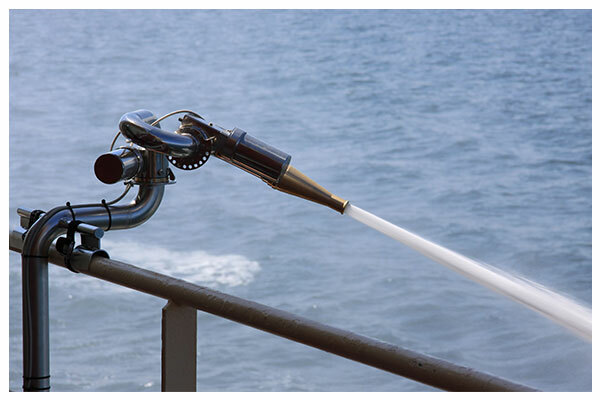 Unifire’s web site devoted to the non-lethal protection of life and property from pirate attacks at sea. Visit PirateSafe.com by clicking the image above.